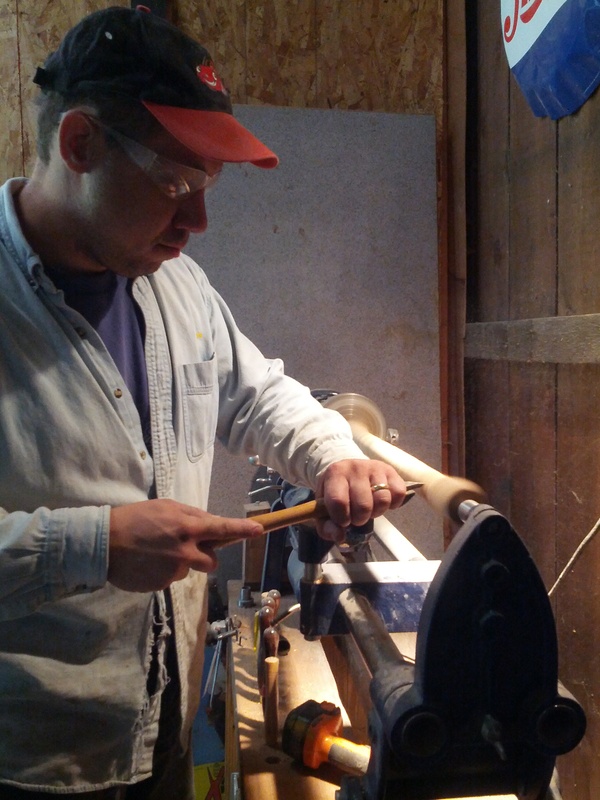 The next goal is to start a primarily internet- based business featuring products that The Carpenter creates. He LOVES wood and very few things would delight him more than to make his living working with wood. So while I have been experimenting with blogging we have been deciding which is the best first product to springboard our business with. We decided on the clothespin. These aren’t your ordinary clothespins… I would tell you more but… nope… you’ll just have to wait and see. 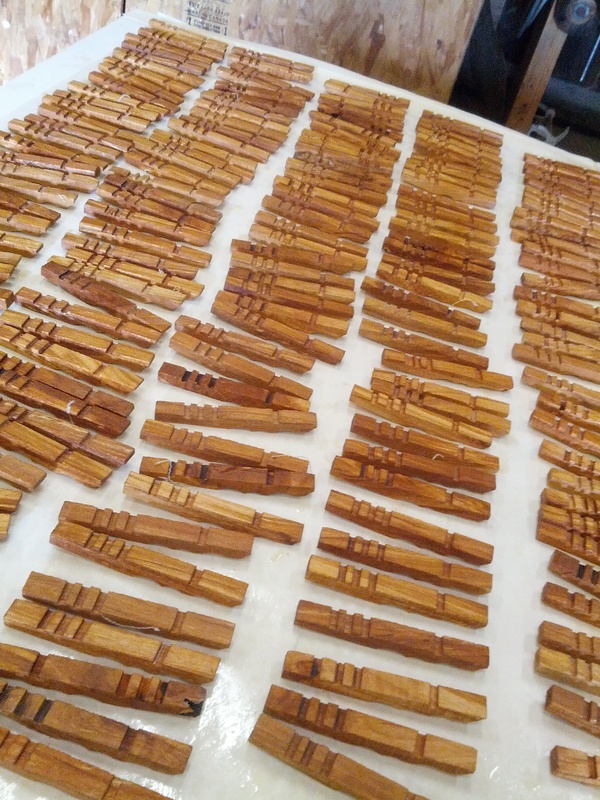 We have almost completed our first production run of 175 heavy-duty clothespins and they are turning out beautifully. I am so excited and nervous at the same time. It is a big step for us but very exciting. Since school is over for the summer, today began my education time. Time to educate myself on the ins and outs of making a business website instead of just a blogging site. This is a bit of a challenge, but as I keep at it I am slowly soaking in the new vocabulary. In a couple weeks it will be my great delight to introduce our first product: Kevin’s Quality Clothespins. it and I have you saved to fav to look at new things iin your blog.